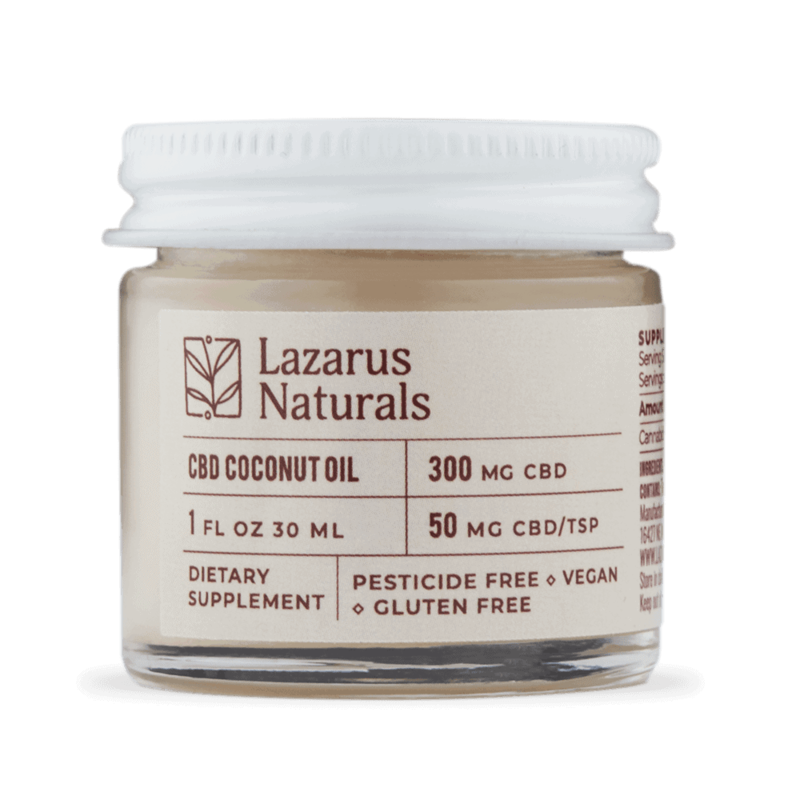 Lazarus Naturals believes that high quality CBD products should be available to any consumer that is interested in bettering themselves by way of health, wellness and a healthy lifestyle. Community outreach, assistance programs and philanthropic efforts are incredibly important to Lazarus Naturals. 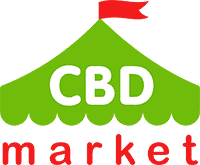 They believe in the healing power of CBD in relation to more restful sleep, better joint function, less pain, decreased nausea, increased relaxation and more. They also care a great deal about the community that they serve. Sixty-percent discounts are provided to all veterans, as well as individuals on long-term disability and people that come from low-income households. Lazarus Naturals provides cannabinoid products to consumers, striving to create high quality and beneficial options derived from hemp. These products are created by the company themself, ensuring that they have complete control over the cultivation and manufacturing process. It is important to them that they know what is going into their products so everything is made in-house. Consumers want to trust the brand that they are purchasing from. This is something that Lazarus Naturals acknowledges and chooses to base their business on as they create high quality CBD products for the masses. Tinctures, balms and capsules are the primary products that are currently being sold by Lazarus Naturals. Balm products can be used topically for a variety of issues relating to pain, inflammation and even skin conditions. Tinctures contain whole plant hemp extract. They also contain a full spectrum profile of terpenes and cannabinoids. Kosher ethanol is used for the production process to prevent the use of harmful chemicals. CBD extract is dissolved by way of MCT oil, avocado oil and hemp oil. All three of these carriers are easy to absorb by the body. This will make a big difference in the overall results that you experience. Capsules are extremely easy to consume. You can rely on an exact dose each time. When shopping for a CBD product, you don’t want to focus on finding the lowest priced product. You want to find something that will be safe, potent and beneficial. That being said, Lazarus Naturals has high quality products at very reasonable price points. Depending on how much product you are looking to purchase, a bottle of tincture can cost anywhere between $32 and $200. If you are just starting out with CBD, you might want to consider purchasing their sample pack. This provides you with a few different products and costs just over $50. You receive free shipping with an order over $50. Only trace amounts of THC can be found in Lazarus Naturals products. This is similar to most brands on the market right now. 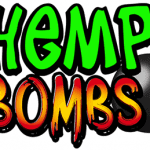 The THC content adheres to the federally mandated THC limit of less than 0.3% THC by dry weight. Lazarus Naturals is well-known and very reputable. They care a great deal about their products, but they also care about the third party sellers that want to carry their products. This is a beneficial brand if you are interested in living a healthy lifestyle, or if you are interested in healing your body from a medical condition that you might be dealing with. This brand has many happy customers that claim they have seen great results with daily use. Being affordable and beneficial, this is a great brand to consider if you are looking to start up a daily CBD regimen.